Pauly D has another TV contract. DJ Pauly D has spun a deal for his own show on MTV. 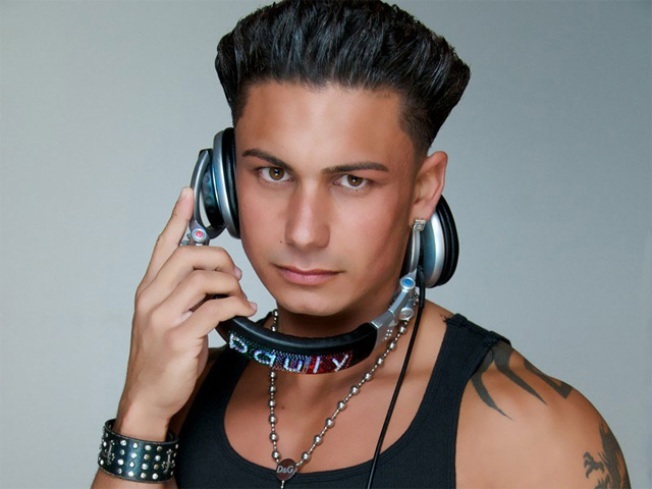 While fellow “Jersey Shore” cast members Snooki, The Situation and JWoww were all said to be in negotiations for a spin-off, Pauly D (real name Paul Delvecchio) was the first to creep in on a contract, Usmagazine.com reported. "He's distinguished himself onscreen as the fun-loving, well-coiffed and dependable guy you can't help but want to hang out with," MTV exec Chris Linn told Us of the appeal. "We know viewers are curious about his life away from the shore and we look forward to exploring new possibilities around that." Delvecchio already shot a pilot for the new gig in September with 495 Productions, according to Us. While it’s unclear when Delvecchio’s spin-off show will air, his antics on “Jersey Shore” will start up again with the show’s season three premiere on Jan. 3. Can't wait that long? 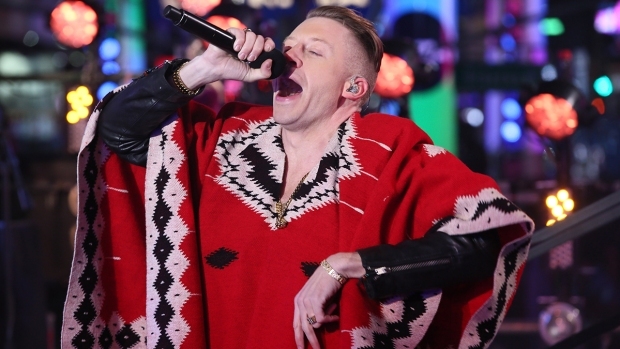 You can always fist pump in the New Year with the Seaside Heights crew in Manhattan.